The 60% cotton 40% polyester (with 100% polyester inside lining) Ghostbusters Venkman Costume Jacket will help you test people with psychic powers while stressing them out with jolts, talking about your girlfriend(who happens to sleep above the sheets), and answering extra-planar creatures about your rather questionable status as a deity. That being said, the Ghostbusters Venkman Costume Jacket is a great jacket for you fans of Doctor Peter Venkman and looks just like his famous jump suit...minus any kind of experience with a class 4 poltergeist. 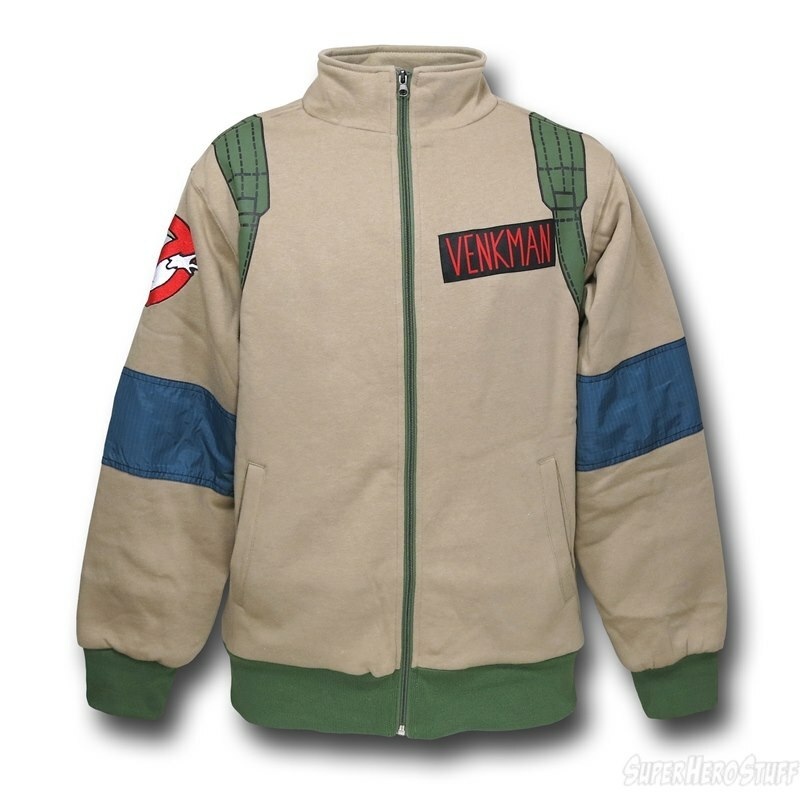 Get the Ghostbusters Venkman Costume Jacket and go pick a fight with an ancient, Babylonian god!